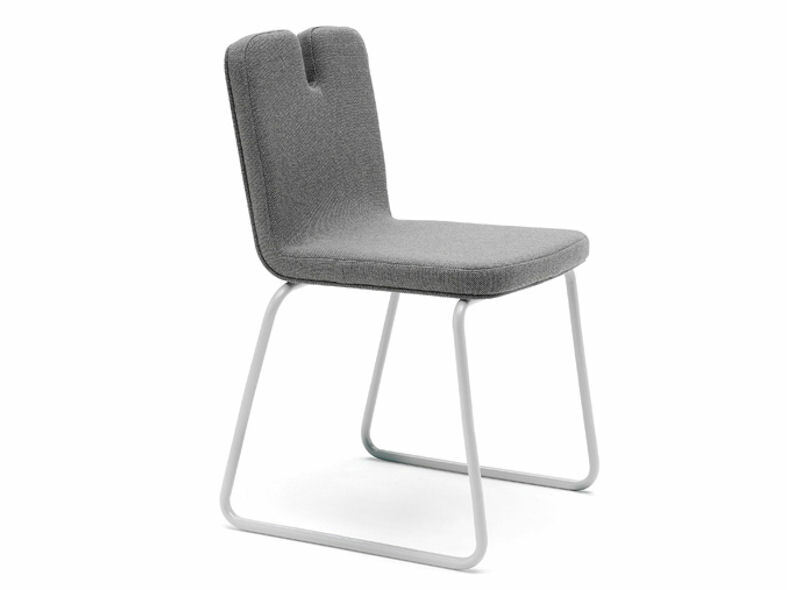 c260 habana is an extensive collection of seating with a simple aesthetic, comprising of lounge and dining chairs, and high stool. 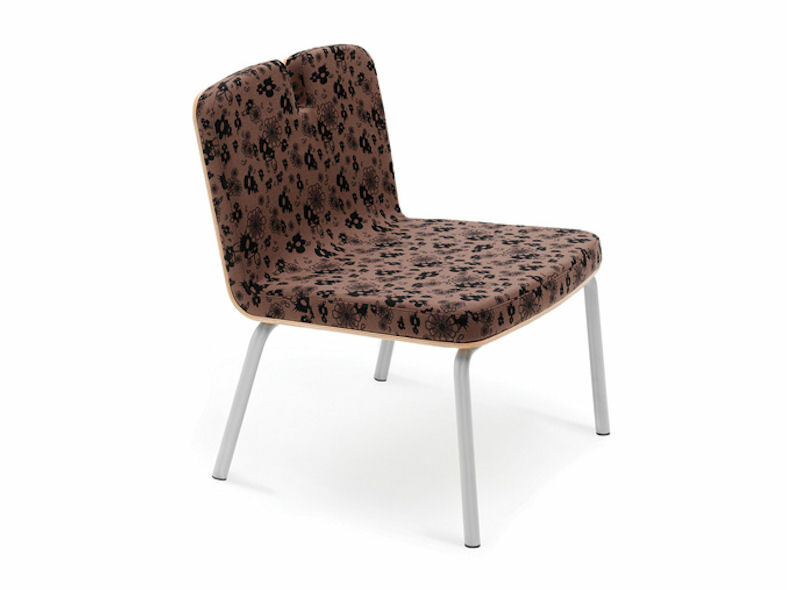 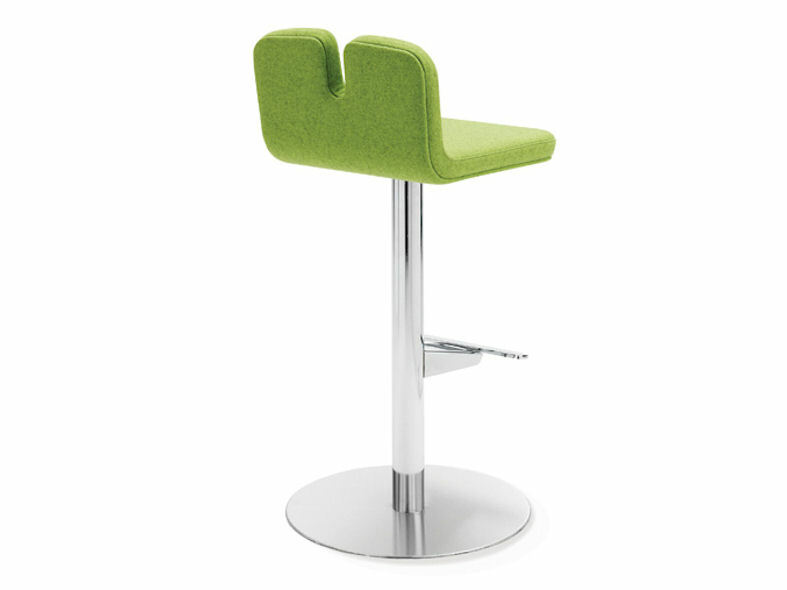 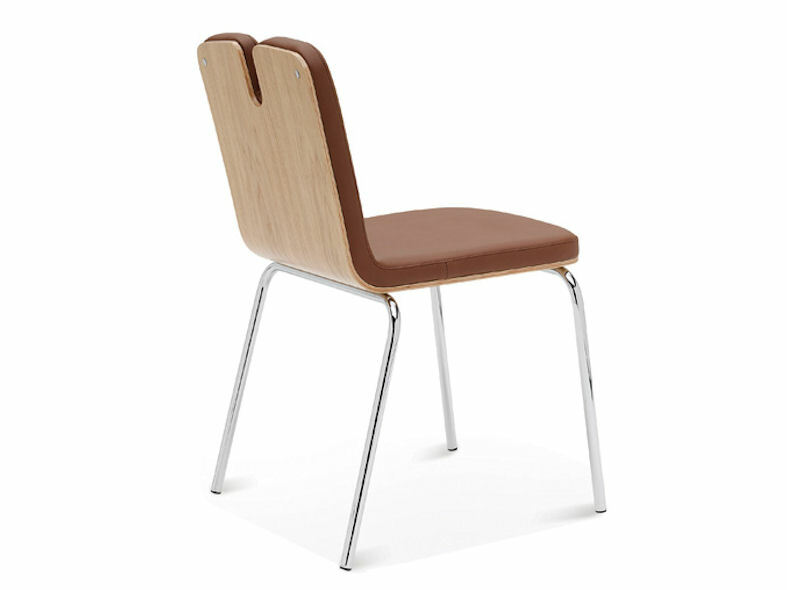 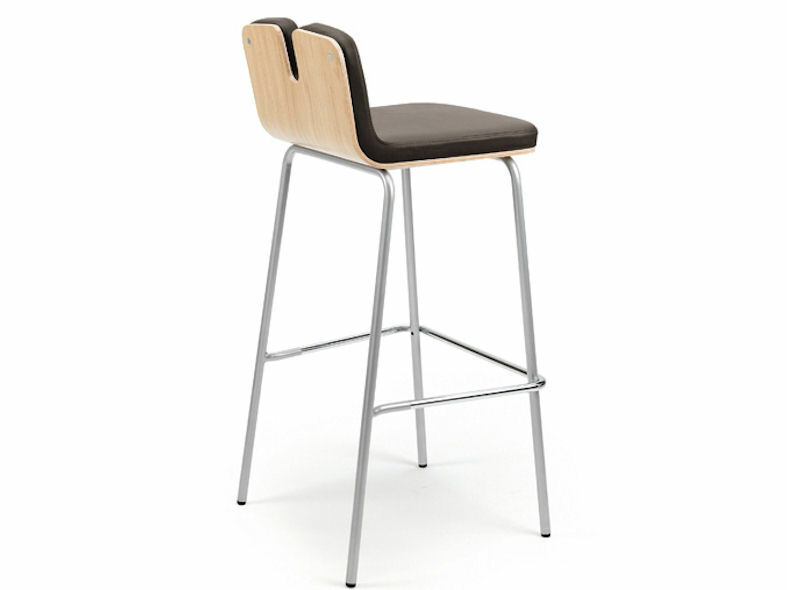 Chairs and stool are available with either a veneered show wood outer preformed ply back or fully upholstered. 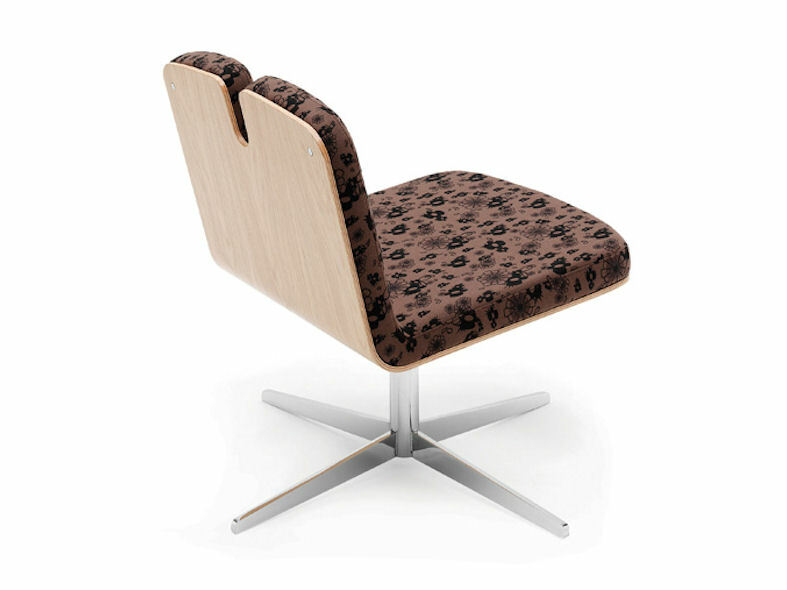 c260 habana has been manufactured with a distinctive slot detail in the backrest giving the collection its own individual character. 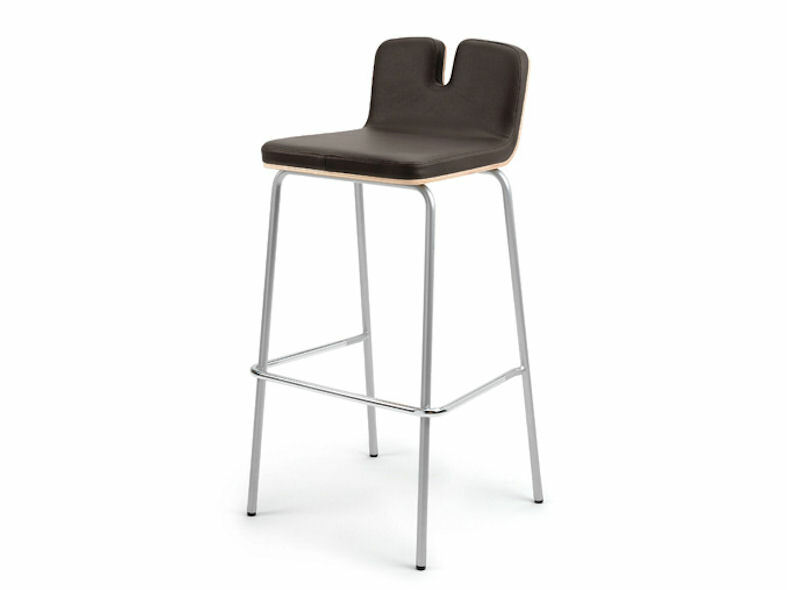 Available with a choice of base frames including rod skid base, 4-leg tubular, 4-prong & round stainless steel swivel base. 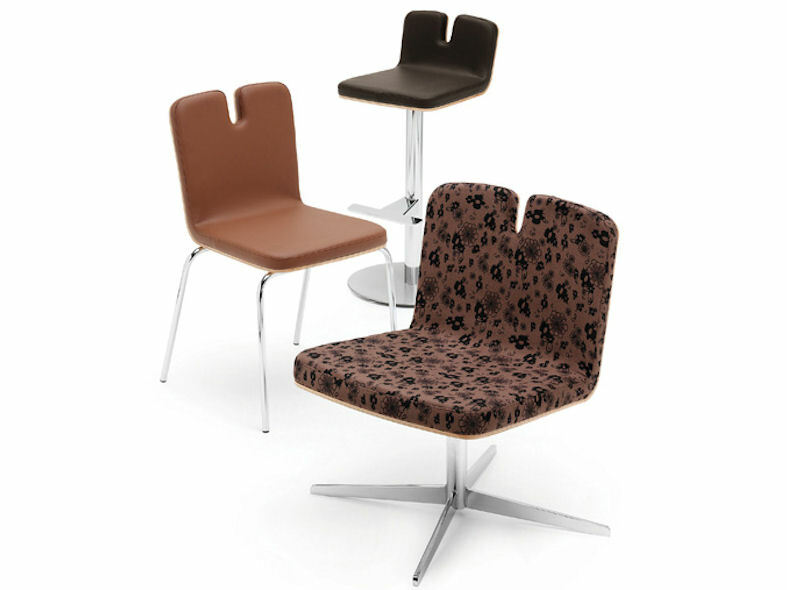 This exciting collection will embrace any environment including public seating areas, café and bar, office and reception areas.